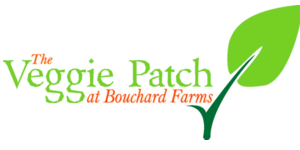 The Veggie Patch at Bouchard Farms is Certified Organic and Certified Naturally Grown farm in Commerce, Georgia. 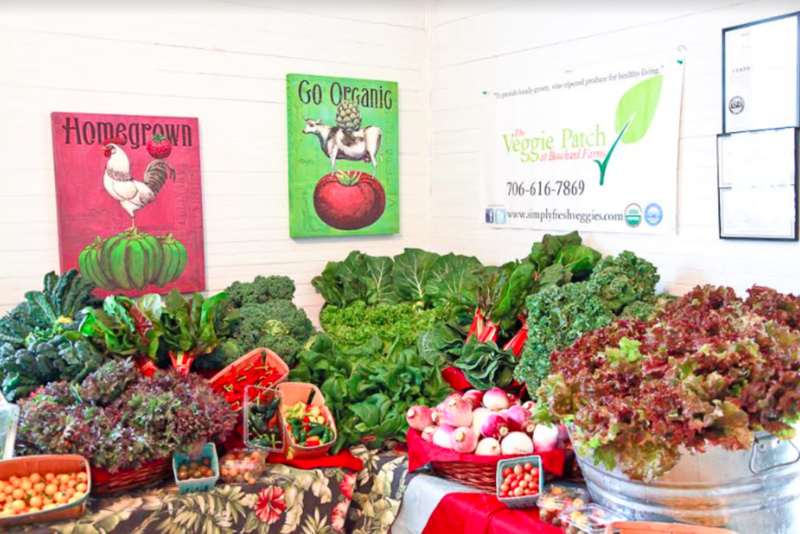 The Veggie Patch was the vision of its owner, Dr. James L Bouchard, who is committed to producing quality organic food for healthy living and his "vision for the farm property is a high quality mixed-use development where people can live, work, and play". Our favorite products? Produce!